A positive and engaging executive coach with extensive business skills and leadership experience, Alina’s aim is to help clients focus on important things at work and in life. Her approach is to encourage, challenge and support her clients to adapt to change by developing practical solutions. Her coaching style is energising and inspiring, listening to and reinforcing the very best in clients, even when they may be unable to hear it themselves. Alina focuses on leaders and those aspiring to leadership positions, mainly, but not exclusively in financial services, banking and professional services. After achieving two 1st class degrees in International Relations and Business Administration, Alina qualified as a Chartered Accountant with PwC in London, where she worked in Financial Advisory for 5 years. Before training as an Executive Coach, Alina worked for 15 years as an Investment Banker with Rothschild, latterly as a Managing Director and Head of Trading and Origination for Rothschild credit funds. Passionate about making a difference inside and outside the workplace, Alina was a founding member of the Rothschild Diversity Committee and the Rothschild Women’s Network Speaker Series. She was also a member of the Rothschild Charity Committee and the Rothschild in the Community Committee. Alina is an active member of several key network organisations, including ICAEW, everywoman, Adelaide Group, Innovatus and FT Women in Finance, and is a highly regarded and sought-after speaker at these events, as well as finance conferences. Alina’s choice to study positive psychology and behavioural therapy has been a deeply personal journey over the past few years, as she worked with, supported and encouraged her autistic son. This journey has inspired and driven her study of and profound insight into personal motivation, focus and positive reframing to achieve sustained behavioural change and success. Over the last 10 years, Alina has also been involved in charitable activities and fund raising for Frodo, Humanitas and Autistica, which she is still supporting. In her personal time, Alina project managed the design and construction of a hotel in Transylvania, which she continues to own and operate with the help of a professional management team and locally trained staff. Alina has an Executive Coaching accreditation with the Institute of Leadership and Management (ILM7). She is working towards an EIA accreditation with EMCC. She completed The Life Class course with Jacqueline Hurst and the Coaching Academy foundation course. A creative and inquisitive executive coach, Geri has extensive experience of complex transformational and leadership change. She helps her clients navigate change with ease, whilst developing personal resilience. Geri has an authentic style that reflects the person she is, calm and considered in her manner, naturally focused, structured and action-oriented. Geri creates a safe, non-judgmental and creative space where clients feel appreciated, listened to and heard, and where they have the time to think, explore and appraise the challenges and the opportunities open to them. Geri’s focuses on senior managers and leaders who have a critical role to play in supporting their teams navigate change across all industries. She has extensive experience of facilitating group conversations and workshops focusing on building trust within teams, managing change and co- designing new ways of working. A Masters degree in Overseas Development led Geri to a career that started in the not for profit sector, project managing multi-agency, European wide projects. Geri now has over 15 years’ experience of leading teams to develop and deliver strategic programmes of change in complex and financially challenging environments. She is an experienced facilitator who works with groups at all levels of a business to collaboratively co-design solutions, new ways of working and behaviour change. Geri’s experience spans the not-for- profit sector, local government and the NHS. In the last 2 years, Geri developed wide-ranging experience across professional services and has been consulting across a range of UK health transformation projects for a US based advisory firm. Geri is passionate about transformation, and is motivated by wanting to make a difference, nurture talent in teams and offer a client centric service that is outcome focused. Geri has an Executive Coaching accreditation with the Institute of Leadership and Management (ILM7). She is working towards an EIA accreditation with EMCC. Geri is also trained in using the Thinking Environment®, an approach which enables groups to transform their meetings, the way in which they approach problem solving and work more effectively as a team. She is in the process of qualifying as a Time to Think Transforming Meetings Facilitator. 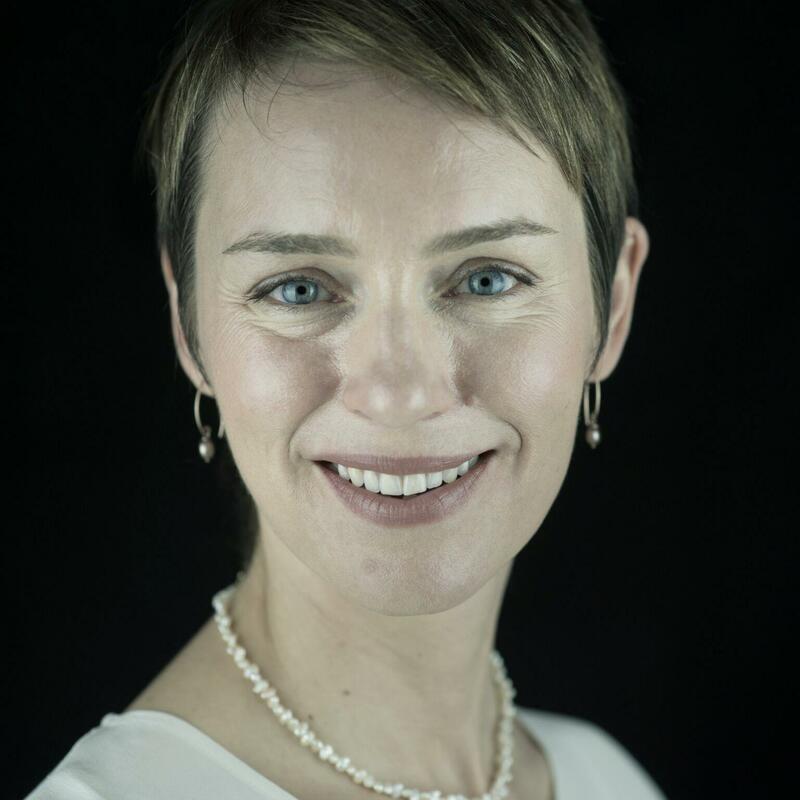 A calm and emotionally intelligent executive coach with extensive international corporate, leadership development and engagement experience, Simone’s aim is to help clients reach their full potential in both work and life. Her reassuring style inspires and assists her clients to achieve their best, enabling them to recognise and understand their full range of talent and capabilities. She helps clients take ownership for the practical solutions unique to them, enabling them to understand and achieve their individual objectives. 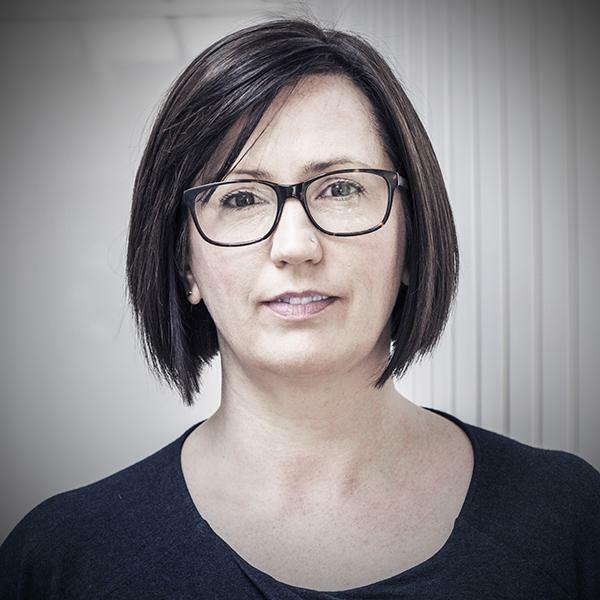 Simone focuses on leaders and those aspiring to leadership positions across a number of sectors, including: retail, health and care, travel and hospitality, as well as professional and financial services. After achieving a 1st class degree in Economics and Japanese and post graduate diploma in Business Administration, Simone pursued a career in Human Resources where she progressed her career within a number of global organisations within the UK and internationally. After leaving Bupa she completed a number of senior interim HR roles supporting organisations going through significant strategic change. Throughout her HR career, Simone had a passion for helping people develop and achieve their potential and life goals. Simone regularly received feedback from leaders she came in contact with that she has strong emotional intelligence and a natural warm, empathetic but where necessary, challenging coaching style for leaders and aspiring leaders. Simone has a passion for helping the people she comes in contact with to understand and achieve their life goals. This natural ability to relate to and help individuals led Simone to pursue a professional career as a coach and become a Chartered Institute of Professional Development Steps Ahead mentor. Simone has an Executive Coaching accreditation with the Institute of Leadership and Management (ILM7). She is working towards her EIA accreditation with EMCC. She is also a qualified Myers Briggs practitioner and accredited user of a number of other valuable psychometric tools. A rigorous and inspiring executive coach, who is also a part-time doctor and organisational consultant. Jennifer has a passion for helping people and teams flourish, by reconnecting them with their ‘why’ and helping them create their energizing ‘how’. She embodies the transformational power of a robust, trusting coaching relationship. Jennifer coaches leaders and teams to develop healthy, resilient ways of embedding their values in their work and broader life, thus enhancing their vitality, and helping them create collaborative, satisfying and effective human ecosystems. As a doctor, Jennifer grounds her work in a robust empirical base, and years’ of experience of working with people to improve their health. She completed her medical degree, also gaining an intercalated degree in Public Health. She has worked in hospitals, public health and continues to work as a general practitioner. Endlessly curious about optimizing human wellbeing, she has also trained in acupuncture and alexander technique then psychotherapy. Jennifer has published academic research in peer-reviewed journals on the wellbeing of the workforce, is developing e-learning on Staff Wellbeing for the Royal College of General Practitioners, and writes a regular column on staff wellbeing. 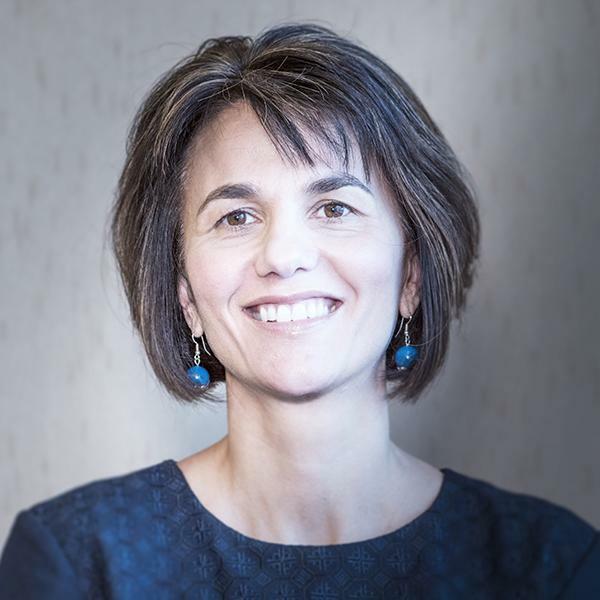 She is up to date with national policy, guidance and good practice on health at work, and an active member of the Contextual Medicine network, OPUS, AMED and EMCC. Jennifer is an accredited coach, with several years’ experience coaching across sectors. 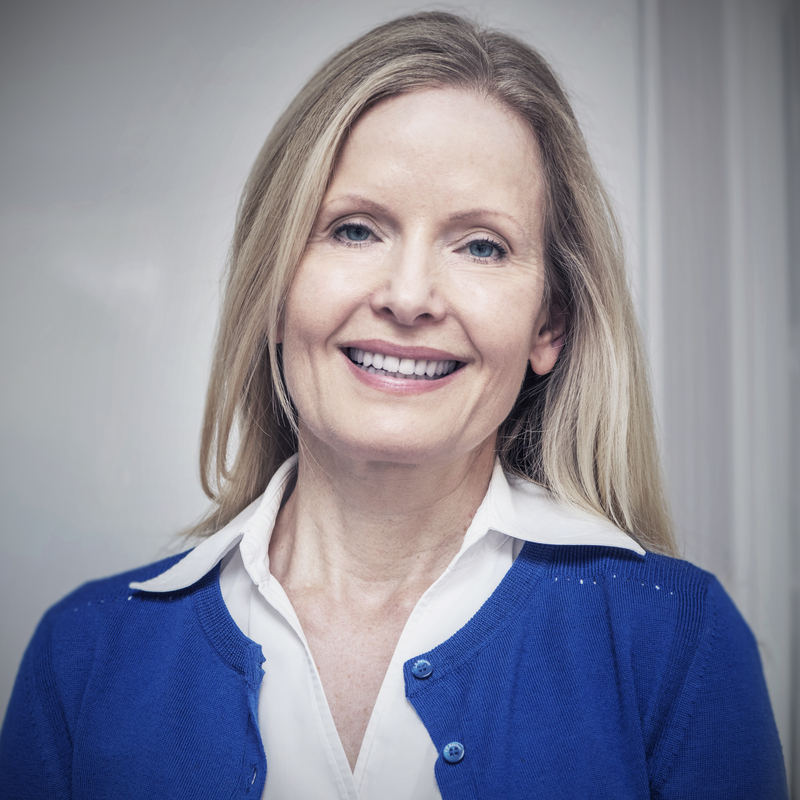 She has extensive psychological training in CBT, a Masters in Psychotherapy, and holds a Masters in Consulting and Leading in Organisations (distinction) She is immersed in the powerful mindfulness-based approach of ACT, and is well-regarded as a facilitator, coach and consultant, and a passionate advocate of human flourishing. We work with individual clients, groups and organizations to leverage their strengths for greater performance. Evaluation – review what has been achieved and the effectiveness of the coaching process. The outcome is positive behaviour, enhanced performance and making a measurable difference to you and your organisation's business results. All we expect from you is full commitment, an open mind and trust in the process. The coach plays the role of a facilitator of change. It is the client’s responsibility to enact change. And then the best way to predict your future is to create it!